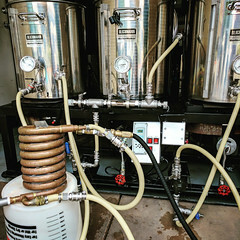 Just $39 for a Homebrewing Keg! 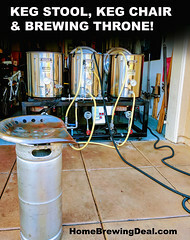 Sale Details: $39 for a used 5 Gallon Homebrewing Keg! 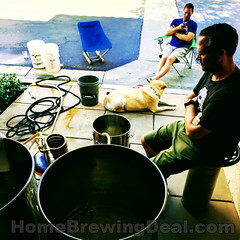 Coupon Description: Adventures in Homebrewing currently has a sale going on that will get you a homebrewing keg for the best deal around. 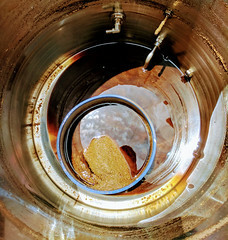 Right now you can pick up a used 5 gallon pin lock home brewing keg for just $39!